According to the Pew Research Center, 84% of cell phone users claim they could not go a single day without their device. What do you struggle to unplug from? Social Media? Video Games? TV? 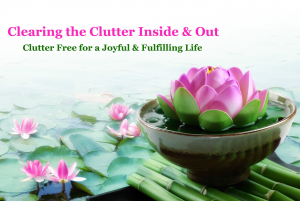 Let’s clear some mental clutter through unplugging.